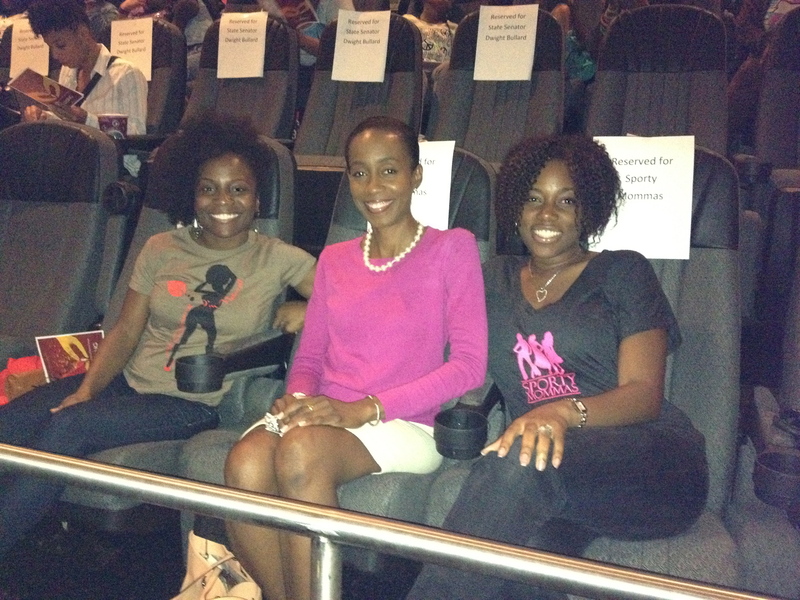 Sporty Mommas, LLC was a sponsor in the Regal Southland Mall screening of the documentary Girl Rising. This event took place on July 11, 2013 in Cutler Bay, FL. We joined over 130 women, men and children for this great event for a great cause. Education is so important to everyone. Without education we have nothing. Girls around the world and right in our backyard are still being treated unfairly. After the film there was a brief panel discussing the film and how we can do our part. It was nice to see community leaders and business owners engaged in discussions about change and what we can do to make a our world a better place. This was an eye opening experience that we will never forget. CNN will be airing the film on July 16th at 9 p.m. Girls run the world!